Welcome to Pine Haven Campground! Pine Haven Campground is nestled in the Baker River Valley at the base of the White Mountains. 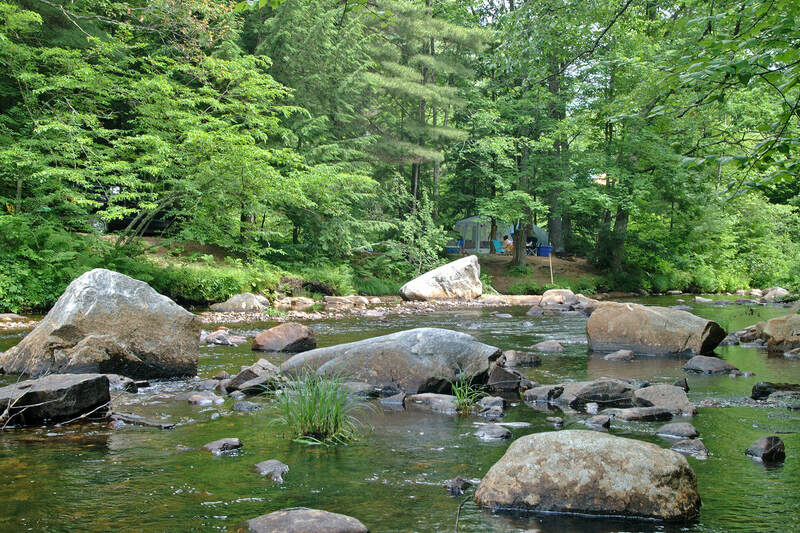 Located on the South Branch of the Baker River, the campground has 3000 feet of river frontage. 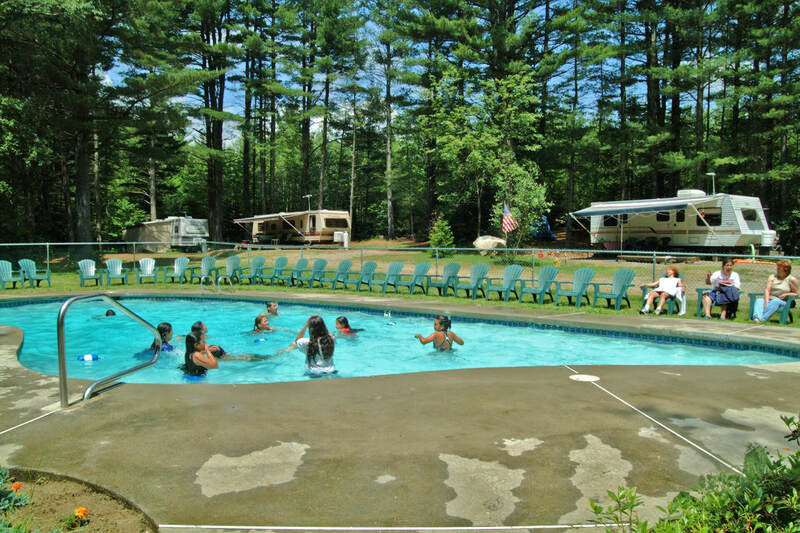 Pine Haven’s large, well-spaced sites can accommodate all types of camping from tents to 44′ RVs. We offer quiet family camping in a relaxed, friendly atmosphere. You will enjoy refreshing swims in the clear mountain waters, night swimming in our lighted pool on warm summer evenings, excellent fresh water fishing, and hiking or biking through our forests. Pine Haven Campground first opened for camping in 1963. This was a time when camping was gaining great popularity and many new campgrounds were opening throughout the country. 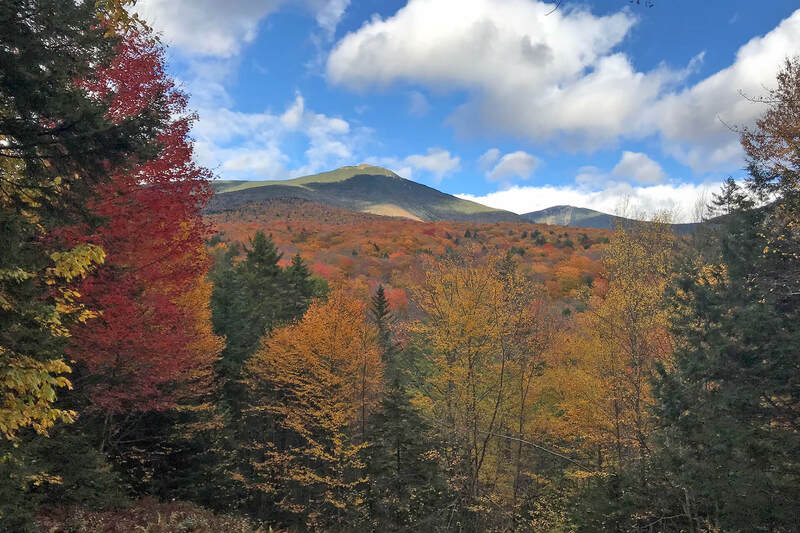 In 1984, the Rebele family moved to New Hampshire, bought Pine Haven Campground, and began a major improvement program updating the park, adding new sites. and adding new ammenities. In 2017 Denise, Erin, and Nick purchased Pine Haven Campground. On your next visit please stop by to say hi and see our newly expanded store and updated bathhouse. We look forward to meeting you. We feel strongly that family camping is more important than ever. As lives have become more hectic and people are being pulled in many different directions, camping remains a place to get away from it all. We strive to provide a quality camping experience for all of our campers. Our quiet hours are strictly enforced so that you can be assured of a peaceful, quiet time. We invite you to join us for a weekend, a week, or the entire camping season. Come and experience family camping at Pine Haven Campground.